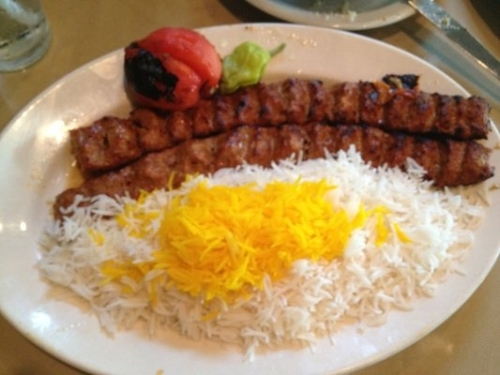 We offer Wolverhampton a delicious range of Pizzas, Burgers, Kebabs and traditional Persian Grills. 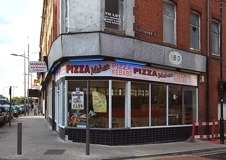 You can come collect or we can deliver from our location at 180 Stafford Street, Wolverhampton. Our chefs prepare their tasty dishes using only the freshest ingredients and spices. 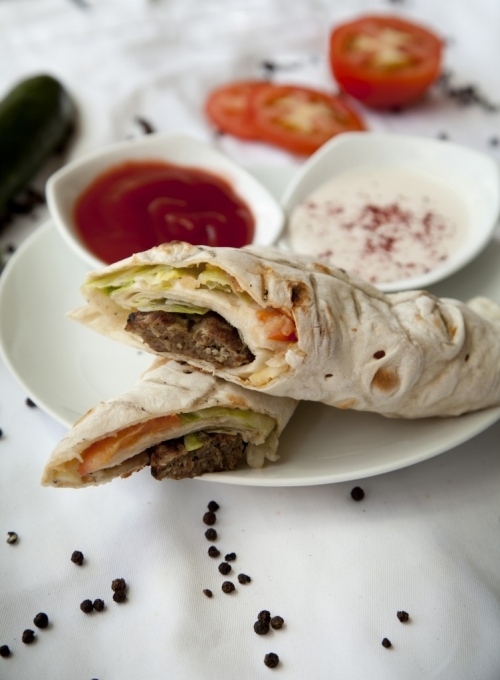 Whether it's the XL Spicy Chicken Pizza, a Cheese Bacon Burger or one of our original Persian Style Open Sandwiches, we know you'll love the food being served here at Pizza Mahan. If you want to feed your friends for a great price or you're just reaaally hungry, why not try one of our Meal Deals for one, two, three or four people.